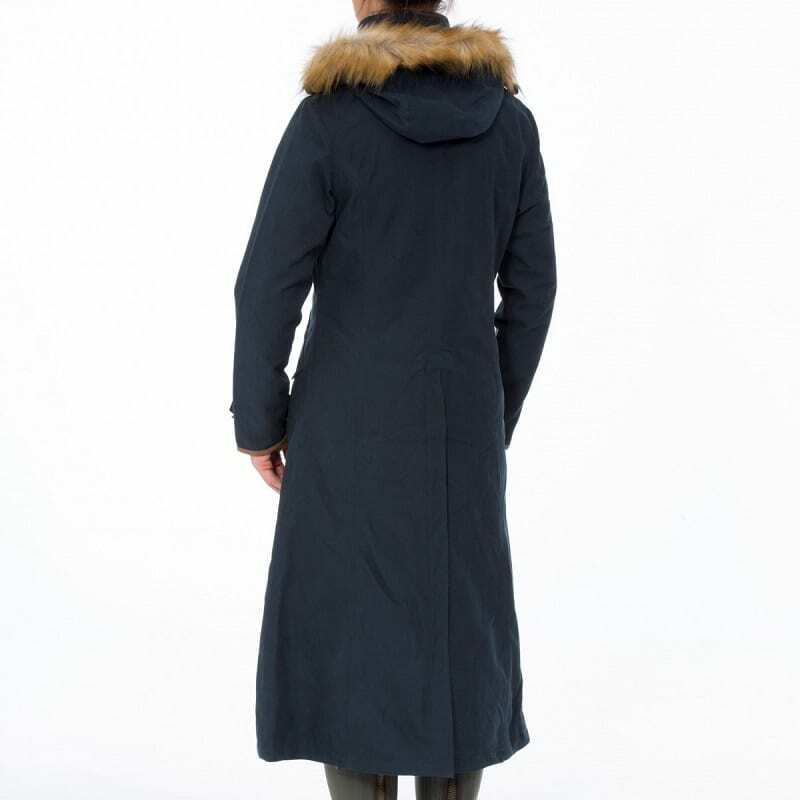 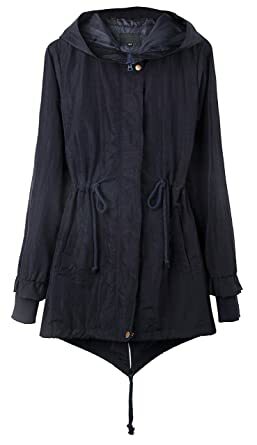 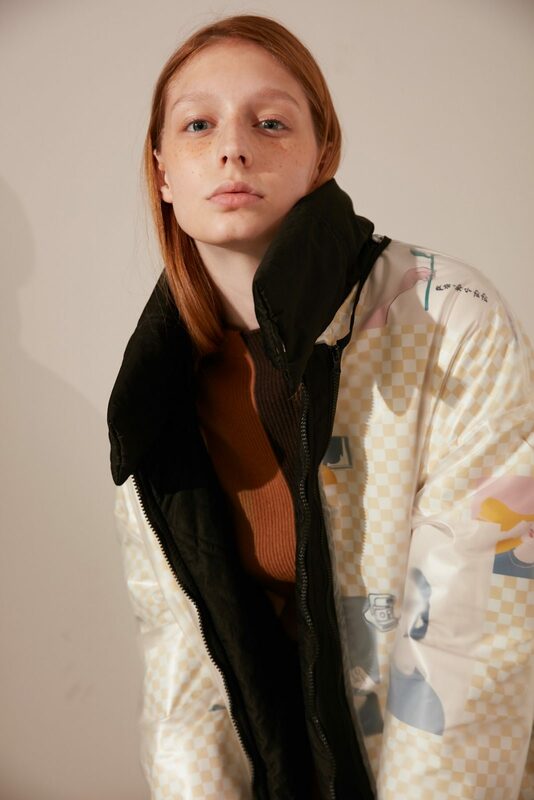 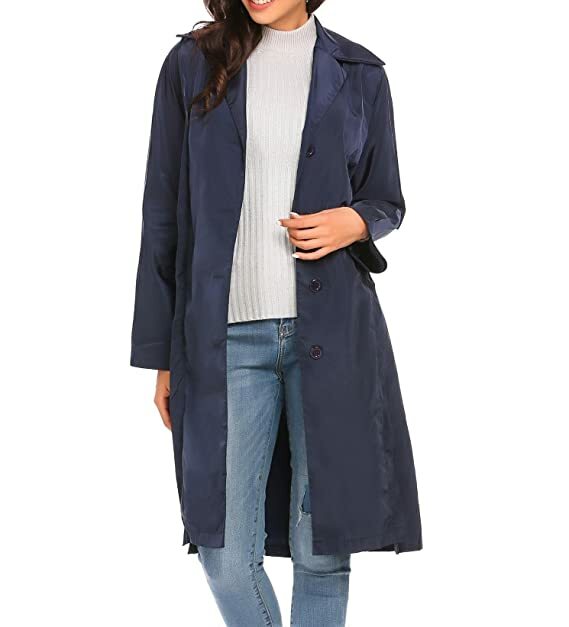 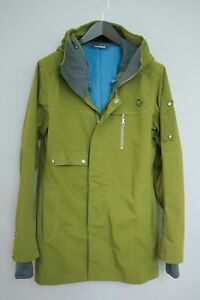 Daisy Women’s Single Breasted Waterproof Long Trench Coat. 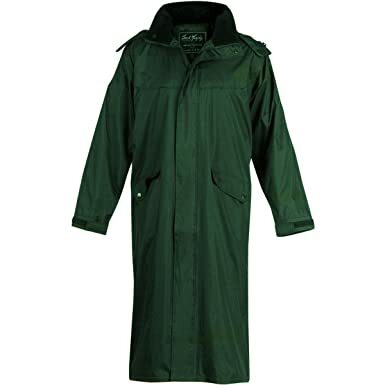 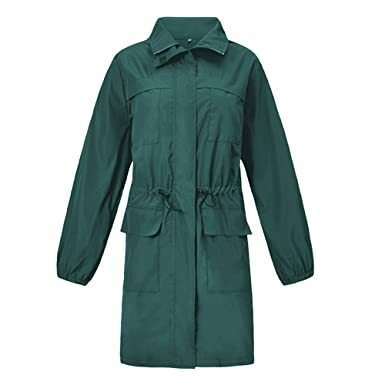 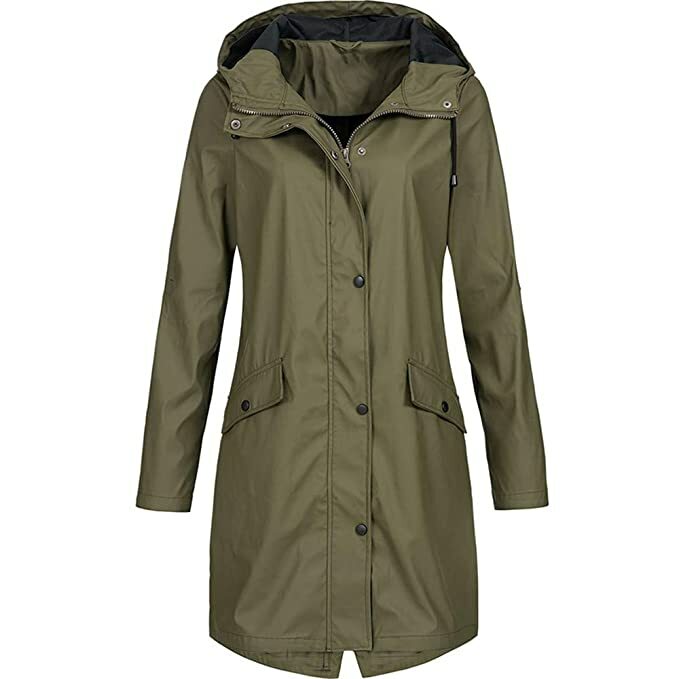 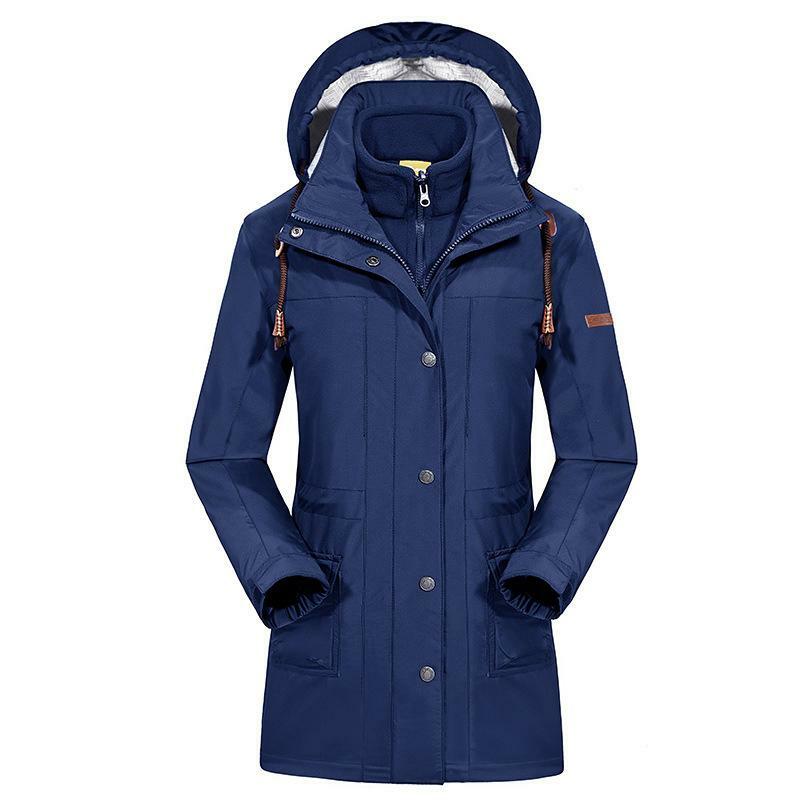 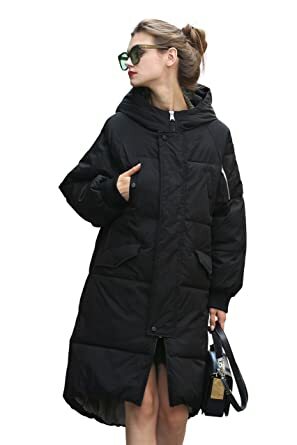 Daisy Women’s Double Breasted Waterproof Long Trench Coat. 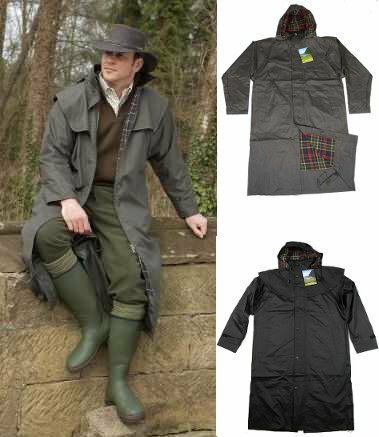 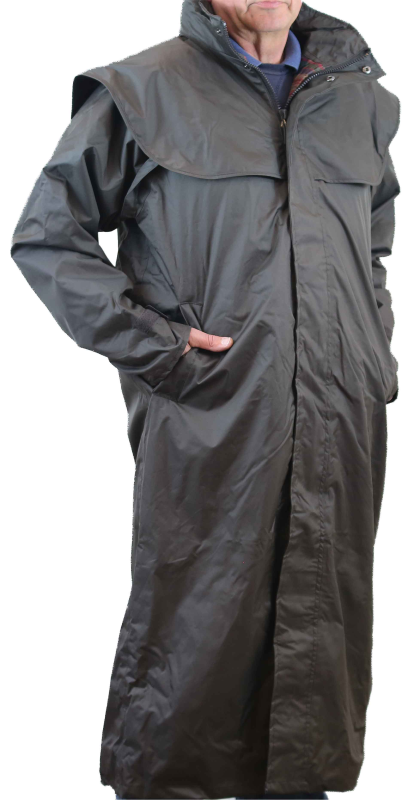 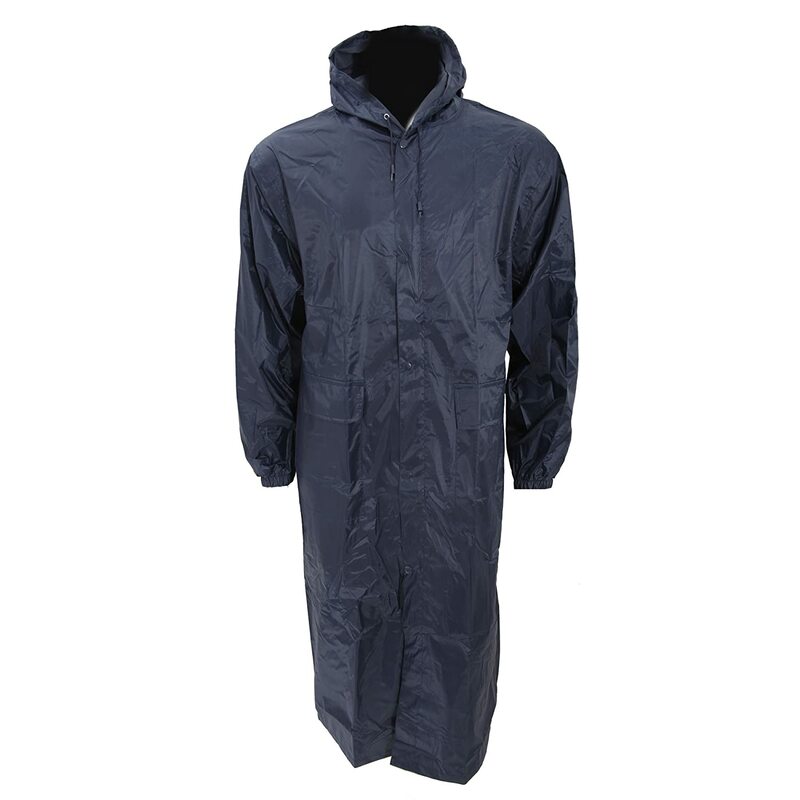 Mens Long Full Length Waterproof Riding Rain Coat BROWN or BLACK .